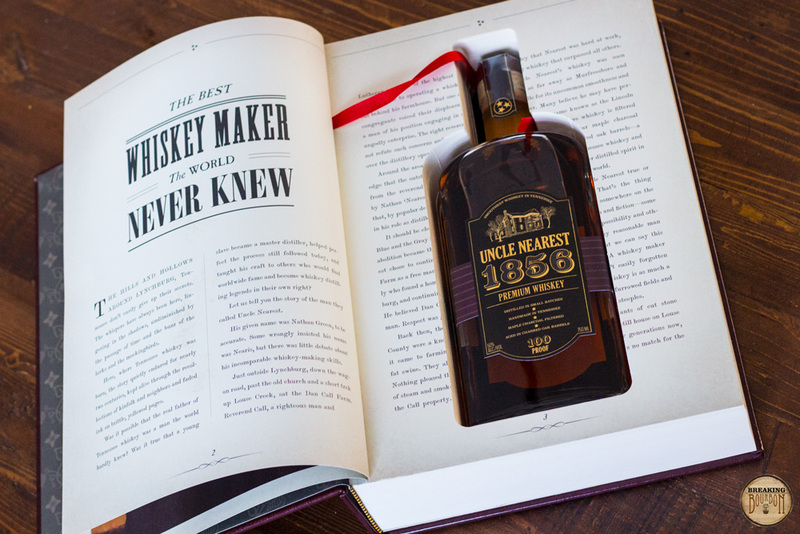 It’s not unusual to see whiskey companies utilize history within their brands. Often a throwback to a brand that once was, there’s something about history that makes whiskey more appealing. Time, age, history - these conjure images of barrels aging in warehouses, men gathered in saloons, and old copper pot stills set in front of stone building walls that were built to survive the ages. As bourbon and American Whiskey surge in popularity, it seems that often times the whiskey comes first, and the story next. 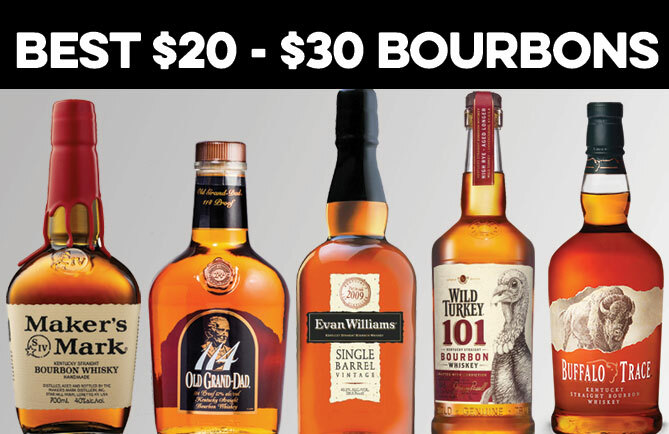 After all whiskey is a business, and companies need to stand out in the crowded marketplace. 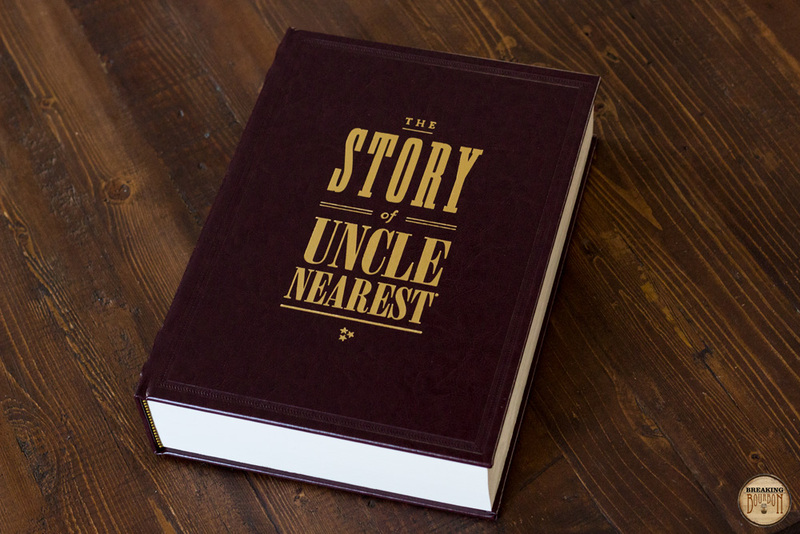 I had a chance to speak with Fawn Weaver, the person behind not only the research that went into uncovering the Nearest Green story, but Uncle Nearest 1856 whiskey as well. I wanted to specifically talk about the brand she’s created to find out how the whiskey inside the bottle shares ties with the history that’s been uncovered. The story starts with Jack Daniel’s. Founded in the 1875, Jack Daniel’s has become the top selling American Whiskey in the world. 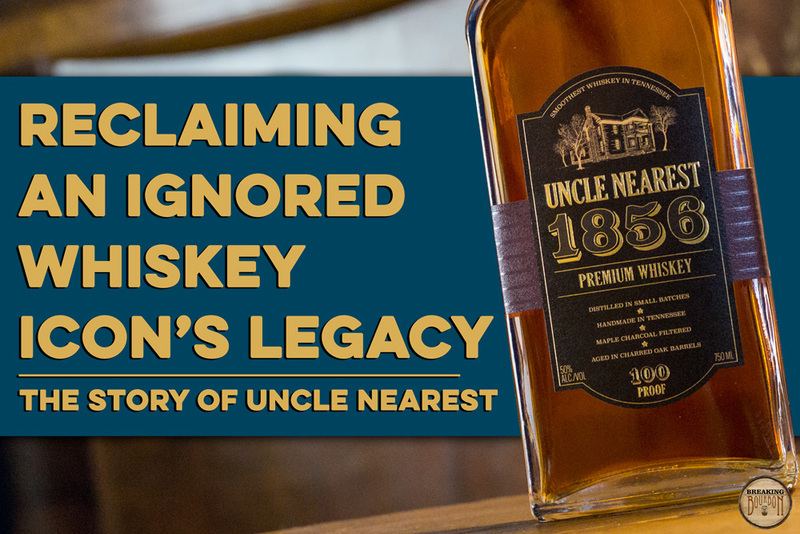 And while many of us might think of their staple product as mass-produced low proof whiskey, the truth is there is a quite a bit of history behind the brand. That history, which was not well understood or well known until recently but was also not necessarily a secret, involved another man. Nearest Green (legal name Nathan Green, but no one including his family and friends, ever called him by his legal name; his name has been misspelled by some as "Nearis" was, it turns out, a black slave who taught Jack Daniel how to distill. A June 2016 New York Times article by Clay Risen is the first time many heard this story, at least what was known about it at the time. 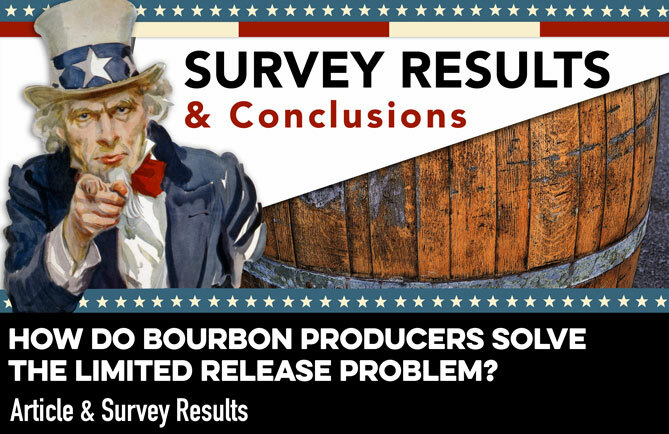 The article is attributed to inspiring Weaver’s research, but It also inspired questions about Brown-Forman’s integrity, the company that owns Jack Daniel’s. Many wondered if they intentionally sought to discredit Green by remaining quiet and whitewashing him from their version of the history. We’ll never know the company’s true intent at the time, but the reality of the situation was there wasn’t a lot of information readily available to piece together the history, or at least it seems that effort had never been made by the company. It could have been simply lack of a clear vision as to how to incorporate that story into their brand. Regardless, it meant one thing. The story remained largely untold. After reading Risen’s article, Weaver was so inspired she decided to develop both a book and a movie, but that had to start with uncovering the history. Clue by clue, historical document by historical document, and person by person as she reached out to living descendants of Green and those people who could share information about the history. 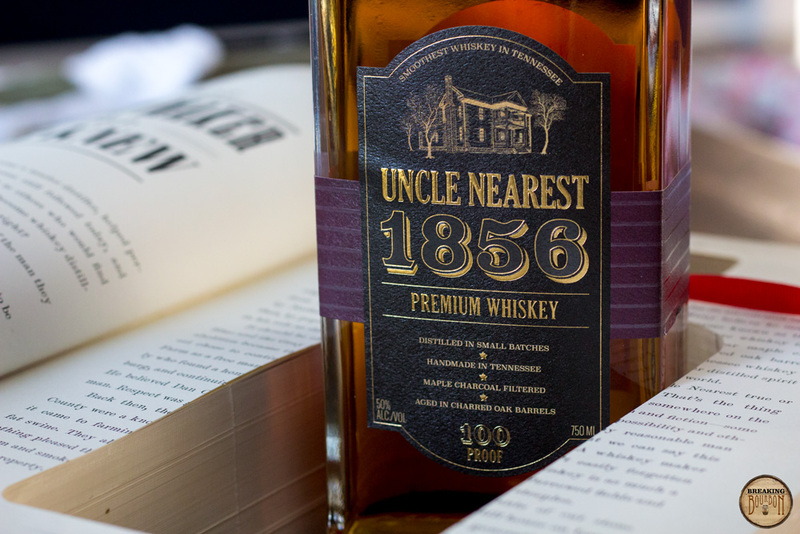 Her discoveries ultimately inspired the whiskey brand - Uncle Nearest 1856. So onto the whiskey. 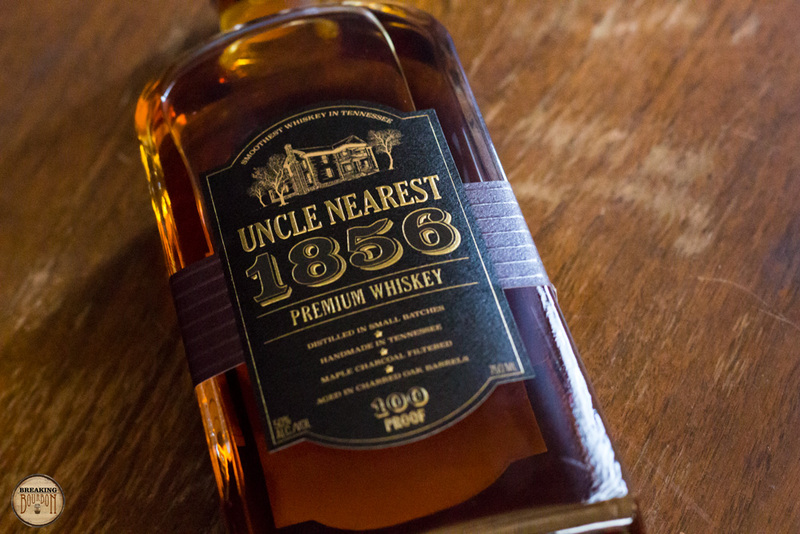 Currently, Uncle Nearest 1856 offers two products - Premium Aged Whiskey and Tennessee Silver Whiskey (formerly Premium Silver Whiskey). 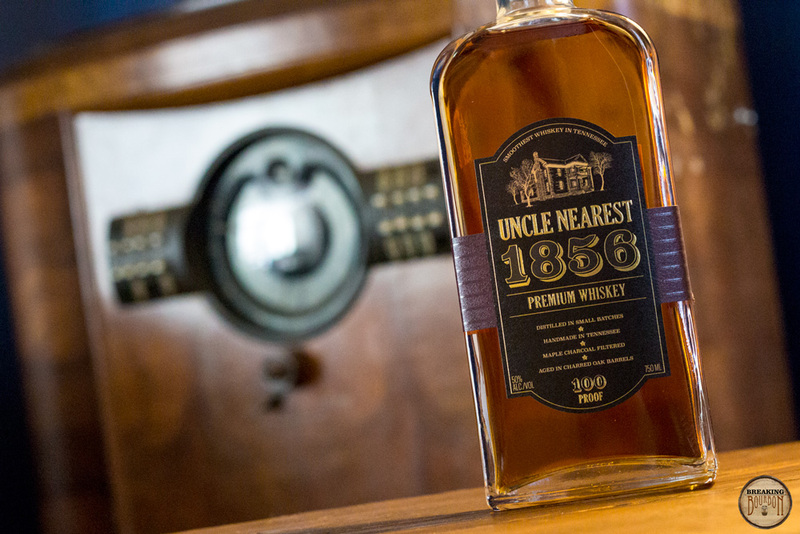 They’re both distilled elsewhere as construction of the Nearest Green Distillery is still underway, but the company has developed a unique process for the creation of the whiskeys nonetheless. This process was developed by Sherrie Moore, who incidentally spent 31 years at Jack Daniel’s Distillery and retired as their Director of Whiskey Operations, and after retirement became a real estate agent. As fate would have it, she helped Weaver purchase the original Jack Daniel’s distillery, and in so doing offered to come out of “whiskey” retirement to help if Weaver ever decided to make a whiskey. Moore now holds the same role with Uncle Nearest that she held with Jack Daniel’s. 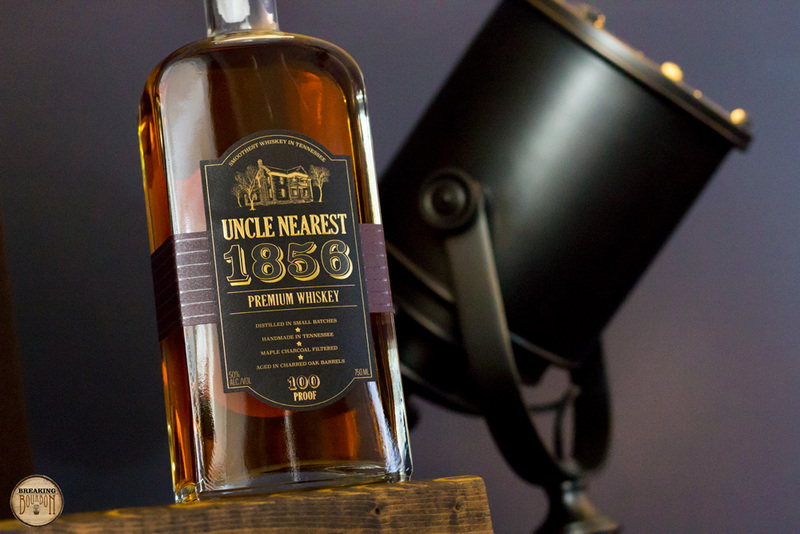 Uncle Nearest currently works with five different distilleries to help produce and process both its Premium Aged -originally sourced- and Tennessee Silver. Two of the Tennessee distilleries have Weaver under strict non-disclosures, causing her to comment, “I think the whole non-disclosure thing in this industry is silly.” Be that as it may, Uncle Nearest puts the whiskey through a combination of processes to make it their own. In addition to blending for consistency, this includes shipping about 180 barrels at a time to Kentucky for diatomaceous earth filtering, a common process in wine but not so much in whiskey according to Weaver. It should be noted that many of Nearest Green’s descendants are alive today, and Weaver has worked closely with them to uncover the history. She also established the Nearest Green Foundation, a non-profit organization dedicating to Green’s legacy. The foundation has numerous projects underway, including the Nearest Green Legacy Scholarship program that seeks to help Green’s descendants through college will fully-paid scholarships. Nose: There’s a very distinct yet unrecognizable aroma I can’t quite put my finger on. I’d best describe it as a blend of grain, citrus, and burnt oak. It’s not like anything else I’ve smelled in a whiskey before, and the aroma is relatively potent for the proof. ‍Palate: The distinct aroma carries forward into the sip, meeting the tongue with immediate intensity. The grainy, citrusy notes are present, but there’s a bit of a spicy pop as well. Again like the nose, the taste is quite unique and in some ways indescribable. ‍Finish: A burst of spice leads the charge, followed by burnt brown sugar sweetness. A touch of oak comes into play as well, but overall the spicy sweet elements are most prominent. It lasts relative long, leaving a good amount of stickiness behind as the whiskey seems to do a good job coating the mouth during the sip. ‍The sample used for this review was provided at no cost courtesy of Uncle Nearest Whiskey. We thank them for the sample and for allowing us to review it with no strings attached.